Considering its rich history and architecture, booming restaurant scene, proximity to the beach and Southern hospitality (it’s the friendliest city in the entire country, according to one survey), it’s no surprise that Charleston, South Carolina, is a major tourist destination. However, Charleston’s small-business owners and experts also say it’s a pretty attractive place to own a business. Here are some of the potential benefits and challenges to owning a small business in Charleston, as well as some important local resources. Founded in 1670 as Charles Town in honor of King Charles II of England, Charleston is the oldest and second-largest city in South Carolina, with a 2013 population of 127,999. The city is home to numerous luxury hotels, a historic district with museums, art galleries, a shopping and live theater scene, and plantations and gardens that are open to the public. 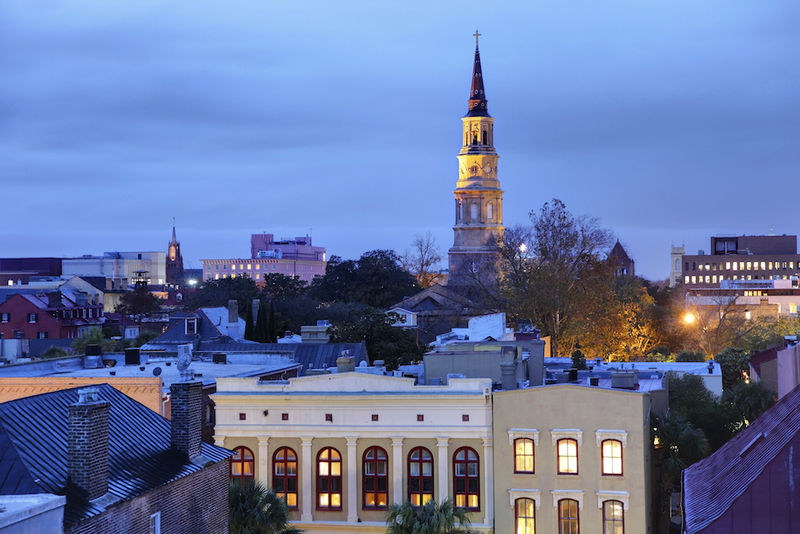 Besides tourism, Charleston also benefits from a diverse economy. The area is home to private sector employers such as Boeing, Blackbaud, Trident Health System, Google and Verizon, as well as public sector employers such as the Medical University of South Carolina, the College of Charleston, the Citadel and the Charleston County School District. Just a few minutes away in North Charleston is Joint Base Charleston, a military facility that supports the Navy, Air Force, Marines, Coast Guard and Army and employs more than 20,000 active-duty, reserve and civilian personnel. Charleston has also been nicknamed “Silicon Harbor” for its growing tech scene, with over 200 tech companies calling Charleston home, including Benefitfocus, BoomTown, PeopleMatter, BlueKey and PhishLabs, according to CharlestonWorks. There are many benefits to owning a small business in Charleston, according to some of Charleston’s small-business owners and experts. Growing population: One main benefit is population growth, as Charleston County’s population has soared from 350,204 in 2010 to an estimated 381,015 by 2014, an 8.8% increase, according to Census figures. “We’re blessed that we live in an area that many people are moving to, whether it’s because of the beauty, or the weather, or numerous other things,” says Laura Bright, vice president of marketing with the Charleston Metro Chamber of Commerce. Low unemployment: Charleston’s unemployment rate is 5%, compared to a 5.8% national average and a 6.8% rate in the state of South Carolina, according to recent data from the U.S. Bureau of Labor Statistics. Forbes has listed Charleston as No. 59 in the Best Places for Business and Careers, and projects annual job growth of 2%. According to the Chamber’s 2015-16 Economic Outlook Forecast, total employment is projected to increase by more than 6,000 net new jobs in 2015 and another 5,000 in 2016. Tourism economy: The tourism scene is a big positive for food and beverage companies, says Max Blackman, co-founder of Holy Smoke Smoked Olive Oil. Friendly people: Paula Dezzutti-Hewlette, CEO and founder of the Daniel Island-based Local Choice Spirits, says Charleston’s small-business owners like to work together, collaborate and exchange ideas instead of waging war against each other. Mark O’Driscoll owns a Marco’s Pizza franchise in James Island and West Ashley, two neighborhoods in Charleston. Originally from Dublin, Ireland, O’Driscoll has also lived for years in New York and Florida, but has called Charleston home for the past 10 years and said he doesn’t regret the decision. Rising cost of living: Charleston’s cost of living is 7.9% higher than the national average, according to Forbes. The median 2-bedroom apartment rent is $1,057 per month, while the median three-bedroom, two-bath home costs $250,589, according to NerdWallet’s Cost of Living Calculator. 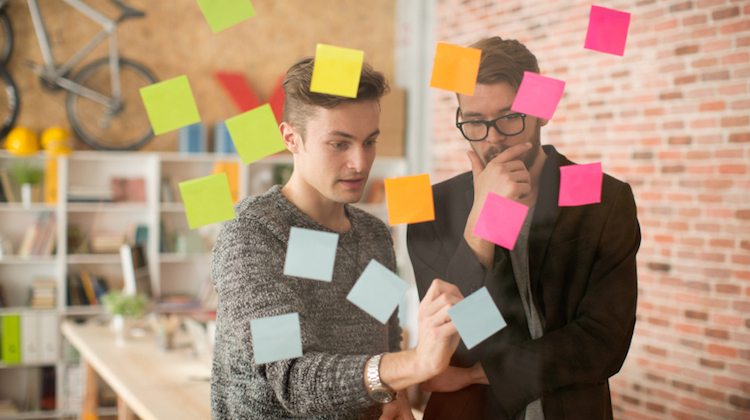 Permitting: You’ll face a little bit of red tape when starting up a small business. Lack of funding: Finding financing is a problem for small-business owners nationwide, and Charleston is no different. Traditional banks typically lend only to established companies that are already profitable and will likely require collateral to back a loan. “Banks are not keen on helping startups, and other investors like to come on later in their growth stage,” Bright says. South Carolina Business One Stop (SCBOS): SCBOS is a vital resource for small-business owners. This business-to-government portal is where you’ll file permits, licenses, registrations, and pay your taxes. 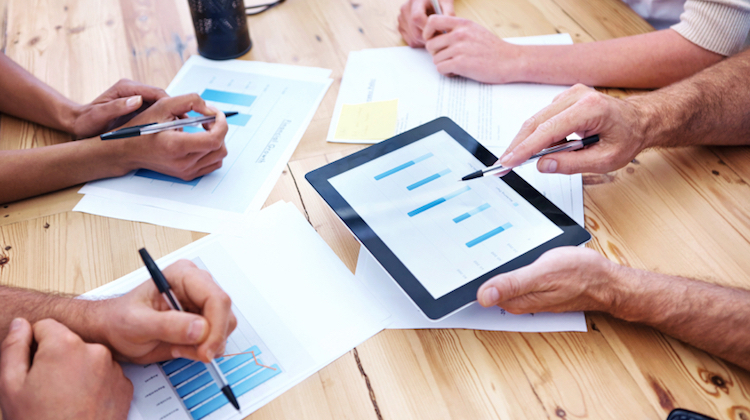 The portal also links to useful external startup business resources. Charleston Metro Chamber of Commerce: Established in 1773, the Charleston Metro Chamber of Commerce represents the entire region. 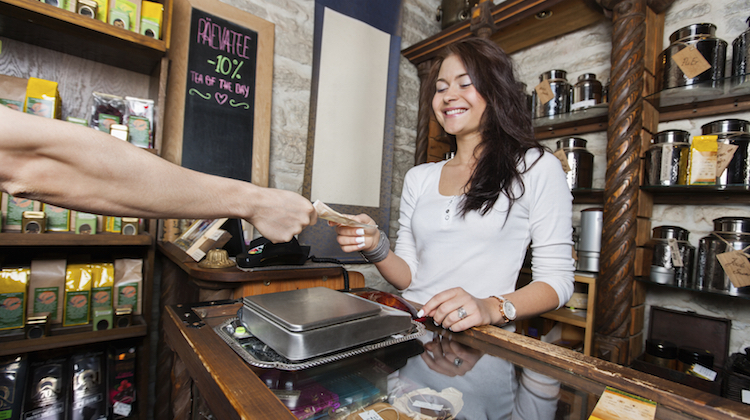 It’s a 1,700-member organization that provides small businesses with resources and support. For example, the Chamber hosts several events throughout the year to help small-business owners develop relationships and get a better understanding of the local economy, such as “Business in Your Backyard” and “Perfect Pitch.” The Chamber also started the Charleston Entrepreneur Ecosystem as a tool to help small-business owners find funding, skills and support to grow their company. Charleston SCORE Chapter: This organization provides free business mentoring for Charleston entrepreneurs, plus existing and startup businesses. You just need to request a meeting and complete a form with some information about yourself and your company. “You just apply at the SCORE office and they sent you up with one of their mentor‘s who’s been working in your field — they help you with your finances, your marketing,” Blackman says. 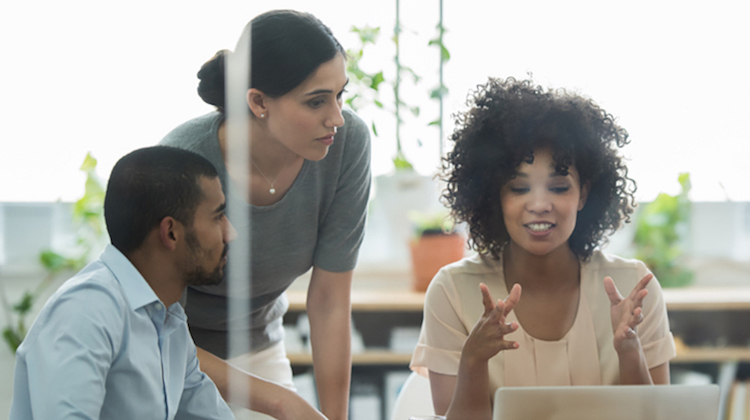 SCORE also hosts several workshops each month to help small-business owners tackle important issues, such as help with taxes, how to recruit and train employees and how to get financing for a small business. Another useful resource is the websites’ templates and tools page , where important questions are answered for small-business owners. South Carolina Small Business Development Center (SBDC): Operating in partnership with the U.S. Small Business Administration, this organization provides one-on-one consultation to startups and existing small-business owners in Charleston, Berkeley and Dorchester counties. The services are free and available by appointment only. Free workshops include help with small-business taxes, QuickBooks and how to prepare a business plan. The website also provides free templates such as a business plan, cash flow template, marketing plan and startup checklist. Charleston Digital Corridor: The Digital Corridor focuses on the growing technology industry in Charleston and was created to attract, nurture and promote Charleston’s knowledge economy, says Ernest Andrade, its founder and director. The corridor provides networking opportunities through numerous events throughout the year, matches qualified career seekers with job openings, trains workers, provides two incubator working spaces in downtown Charleston (with a third space opening in 2016) and offers guidance on startup financing options. Charleston Local Development Corporation (LDC): The Charleston LDC serves as a funding resource for small businesses in Charleston. It works with banks and financial institutions to provide small-business loans, whether it’s for startup, expansion or business continuation financing. 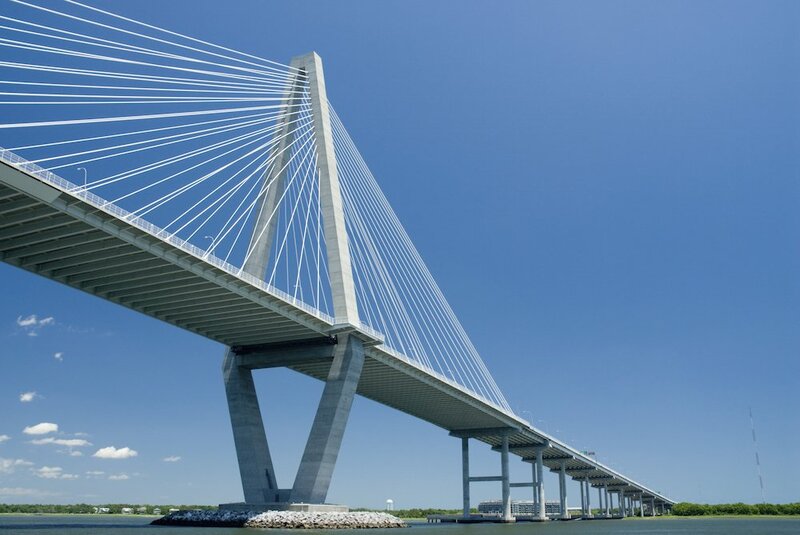 Photos of downtown Charleston and the city’s iconic Arthur Ravenel Jr. Bridge via iStock.